The first test session of the 2019 NASCAR season is complete. 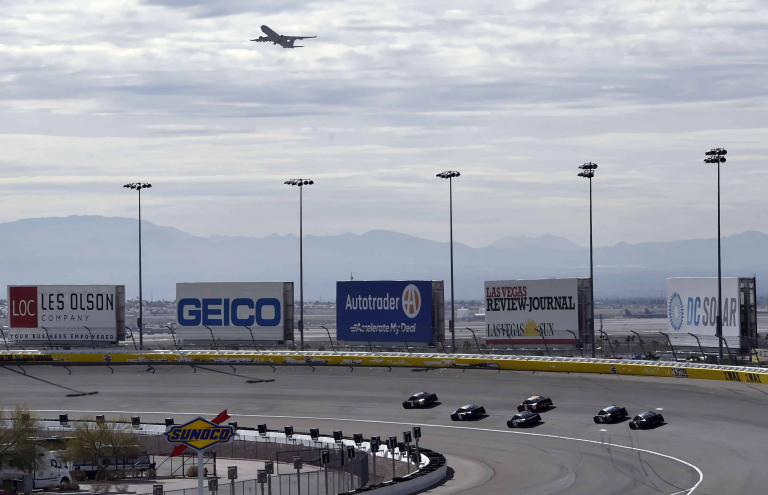 Las Vegas Motor Speedway hosted the two day test on January 31-February 1, 2019. View 2019 NASCAR testing speeds below. 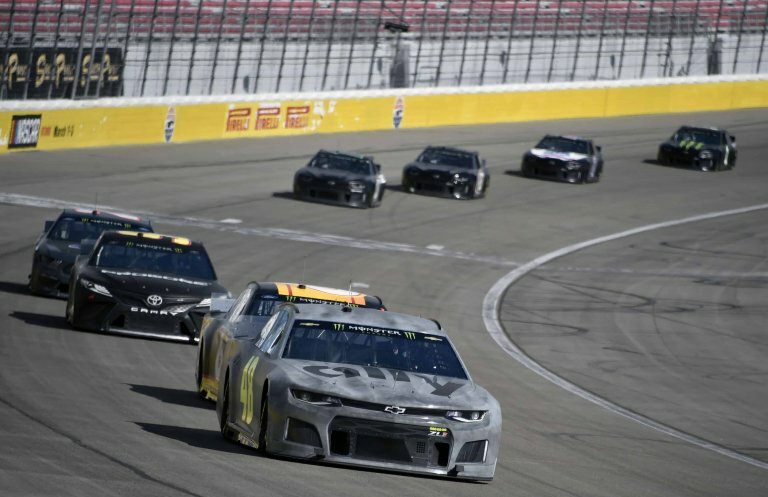 Jimmie Johnson took his new crew chief and his new Camaro to the top of the board in the first of two practice sessions at Las Vegas Motor Speedway. Johnson ran an average lap at 178.885 mph. Brad Keselowski was quickest on Friday. He turned a 29.482 at an average speed of 178.436. For comparison, Kurt Busch is the current owner of the LVMS track record. He circled the speedway at an average of 196.328 mph in 2006. Yes, they are. That’s exactly what NASCAR’s goal is for the new aero and rules package. A taller spoiler, tapered engine spacer, aero ducts and a standard radiator pan are all designed to slow the cars down. The 1990 era is the goal. The speeds back then are similar to the speeds brought by this new package. The faster the cars go, the bigger hole they punch in the air. At the same time, the faster they go, the more air is pushing down on the car to hold it into the race track. By slowing the cars down to speeds of a previous era, downforce is less important. When a car gets on the bumper of another car, he’s not at such a disadvantage in the dirty air. 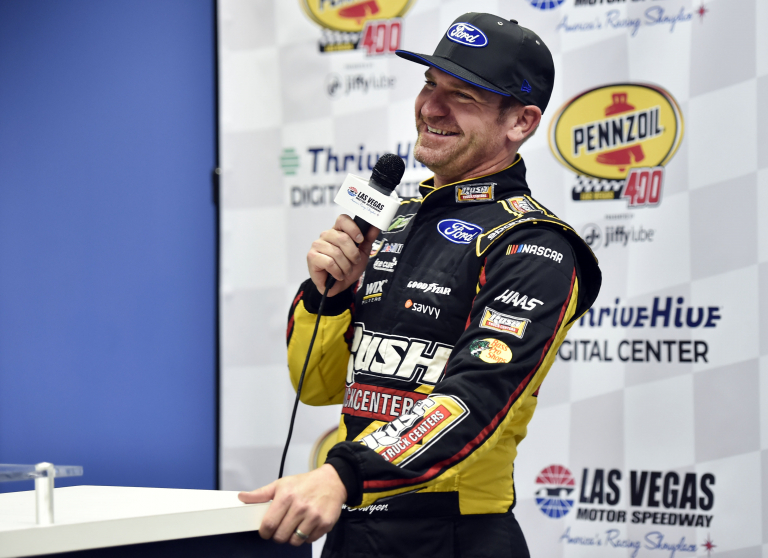 “There’s really only one voice that matters, it’s the fans,” said Bowyer, driver of the No. 14 Stewart-Haas Racing Ford. “I think the competition is going to be closer together than what we’ve seen in years past, and I don’t know if you’ll see a lead guy be able to stretch it out five, six or seven seconds,” said Busch, the 2015 MENSCS champion. “We’ve got a big hybrid group from Ganassi Racing here trying to collect data and work on this new package,” said Kurt Busch, who won his Cup title in 2004. “It really reminded me of my truck (series) days, and I always felt like the trucks always raced really well,” Dillon said. “Restarts are going to be really aggressive, and I thought we stayed together pretty good. We’ve still got a lot to learn and still haven’t hit the balance we’d like in a race car, but it showed some pretty good speed. “I’m pleased with it and am having fun,” Dillon concluded. “I feel pretty good so far with what we saw out there,” Probst said. This package made it’s debut at Indianapolis Motor Speedway. That was for the NASCAR Xfinity Series. 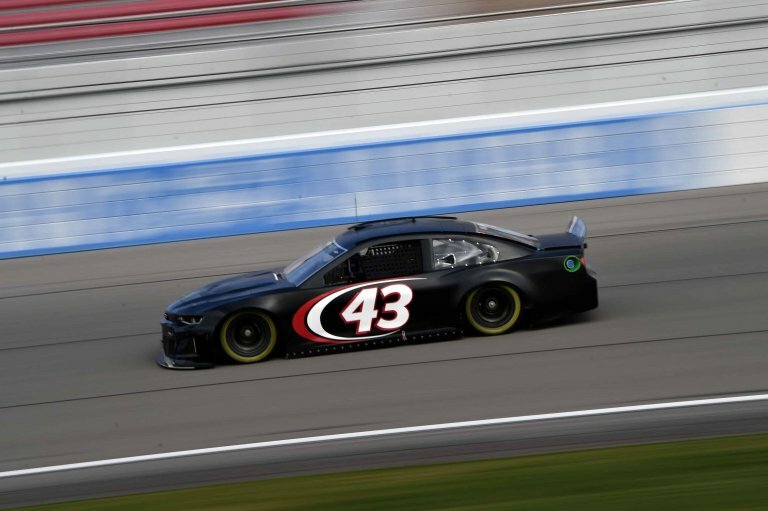 It then made it’s Cup Series debut in 2018 during the NASCAR All-Star event. 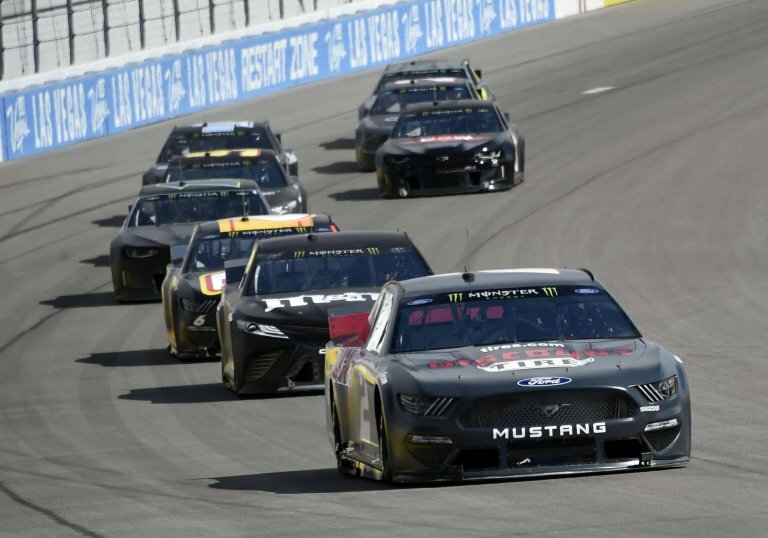 “This has been a process we started years ago in the Xfinity Series, and we’ve had a lot of folks involved in this process from the beginning,” Probst said.